Our Clayton florist specialises in speedy and efficient delivery to many locations throughout the area, public and private. In addition to servicing private properties such as homes and offices, we also regularly deliver to public locations such as churches, cemeteries, funeral homes and other locations where a service or ceremony might be held. 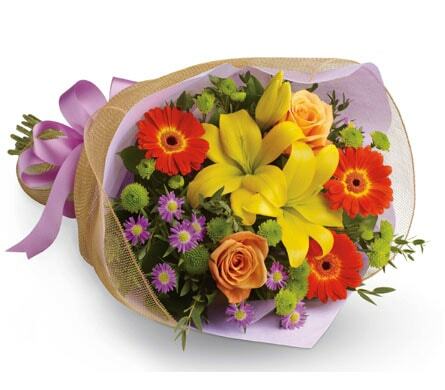 We understand your day is busy enough without having to run flowers around, which is why we also deliver to a range of medical centres in the area, including hospitals, day surgeries, specialty clinics, rehabilitation centres and even nursing homes�this way, your loved ones can receive your wishes, gifts and affections without you having to disrupt your day. While we are located in Clayton, we are more than happy to deliver to the suburbs located nearby. A few of the churches that we regularly service are Church of Christ Fellowship Clayton, Catholic Parish of St. Peter, St. Andrew�s Presbyterian Church, Clayton Assembly of God and Melbourne Full Gospel Church. Allison Monkhouse, Le Pine Funerals, Tobin Brothers Funerals, W.D. Rose & Joseph Allison Funerals and Springvale Botanical Cemetery are some of the locations we service when it comes to funerals in particular. Among the hospitals and medical centres to which we regularly deliver around Clayton are Monash Medical Centre, Sir John Monash Private Hospital, Monash Children's Hospital, Moorabbin Hospital and Bayview Medical Centre. The assisted-living centres that we service include Bupa Aged Care Clayton, Embracia on the Park, Villa Maria Catholic Homes - Corpus Christi Residential Aged Care, Lexington Gardens and Ronald McDonald House. Some things in life are subtle, but our �Be My Love� vase is not one of them. 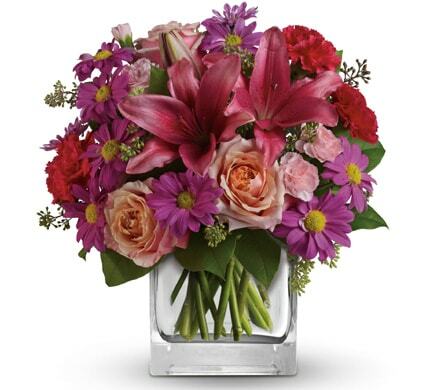 Available in Australia, this combination of pink and red lilies, roses and other spectacular blooms will convey your deepest affections. 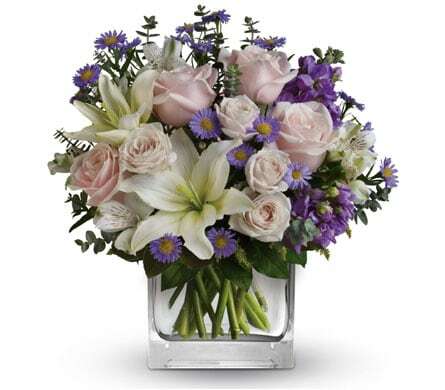 Displayed within our opulent sculpted glass vase, this is the perfect gift when you�re trying to win a heart and when you�re trying to warm it. The suburb of Clayton lies in Melbourne�s southeast, around 19 kilometres away from the heart of the city. It is surrounded by the suburbs of Oakleigh East, Mount Waverley, Notting Hill, Oakleigh South, Mulgrave, Clarinda, Clayton South and Springvale. As of 2011, Clayton was home to approximately 15,500 people. Campuses of Monash University are situated within Clayton. One of the oldest universities in the country, Monash houses major research facilities and specialises in several disciplines. Monash is known as one of the most prestigious universities in Australia, and has drawn in students from all over the world to the suburb.